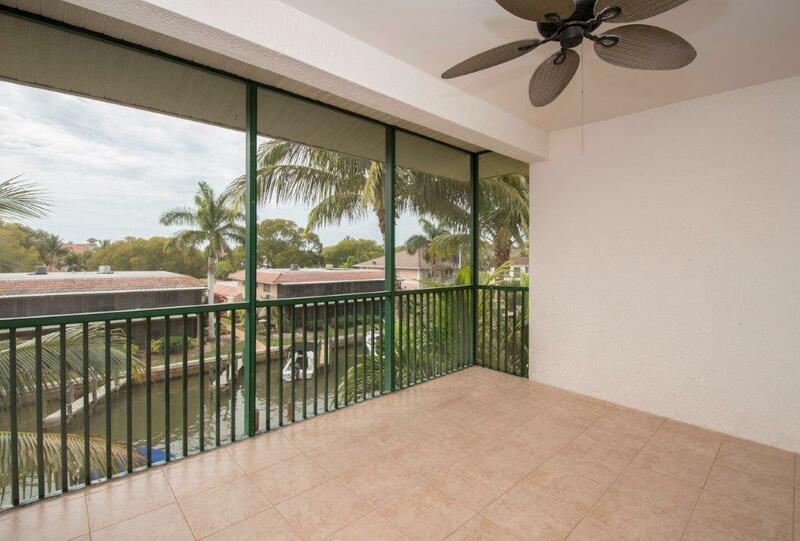 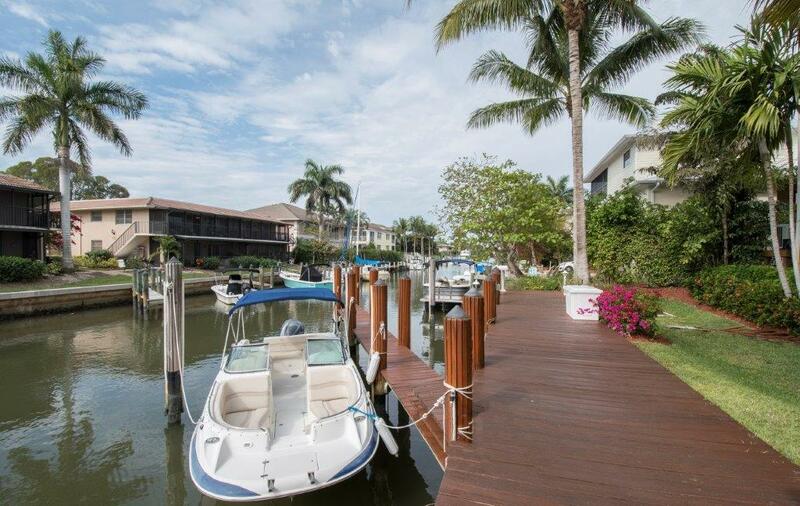 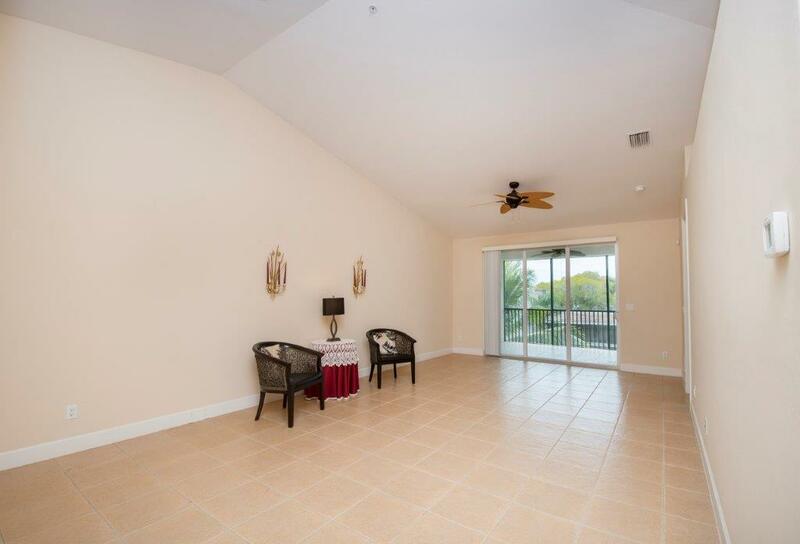 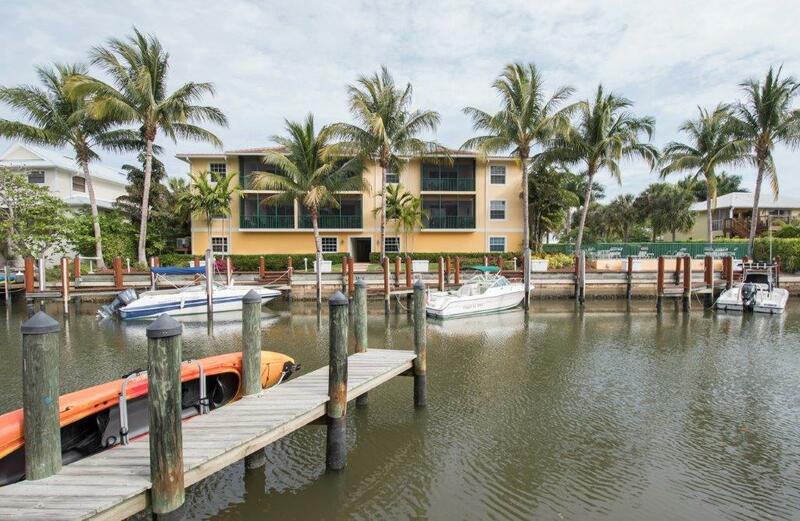 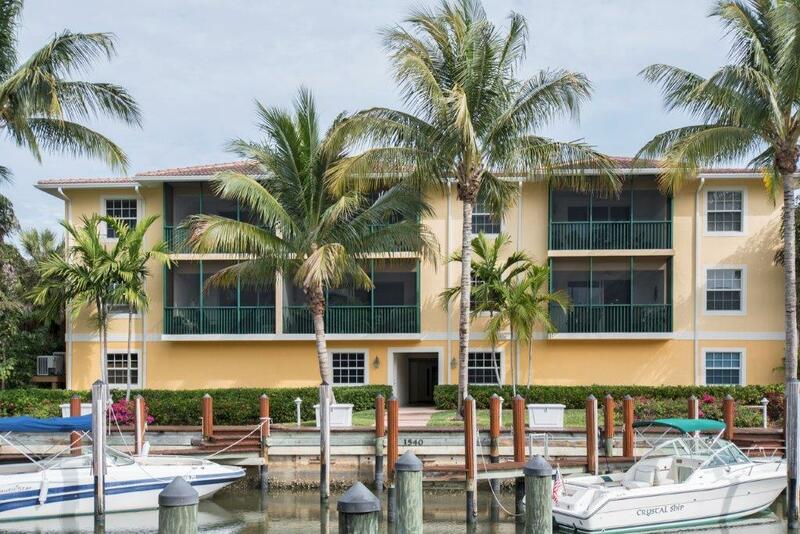 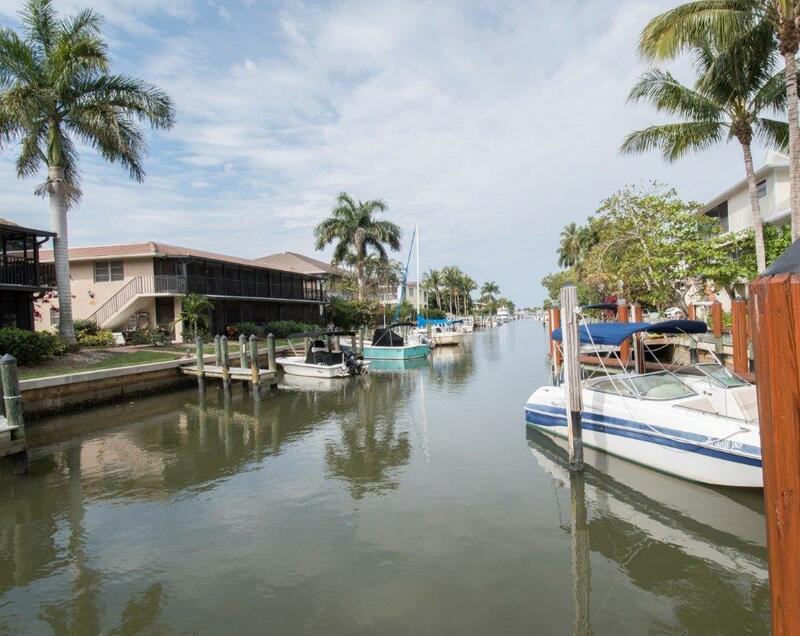 Rarely available, bright & beautiful top floor end unit with canal views offers a deeded dock and direct gulf access! 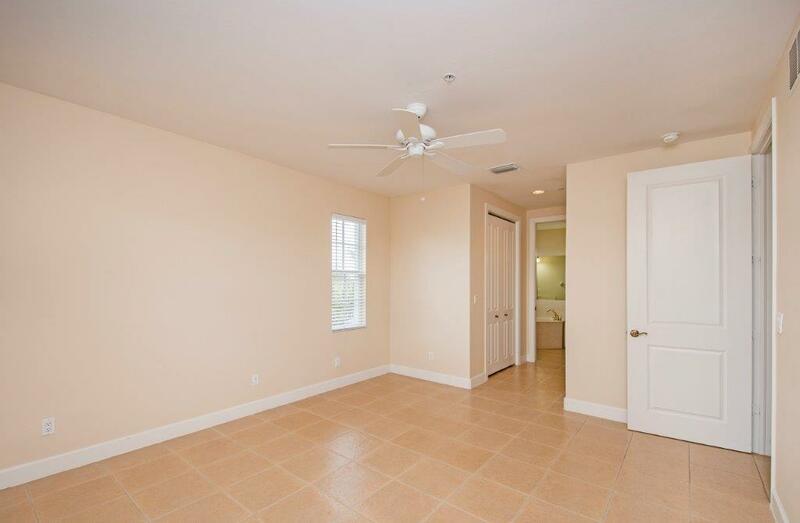 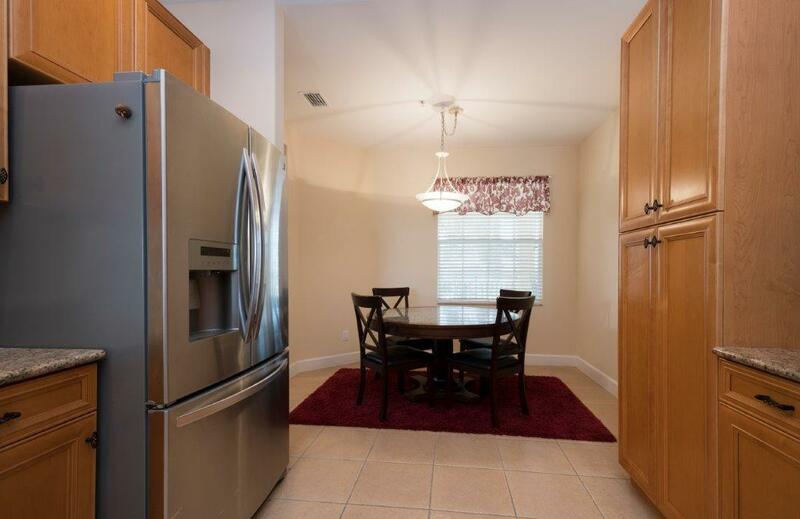 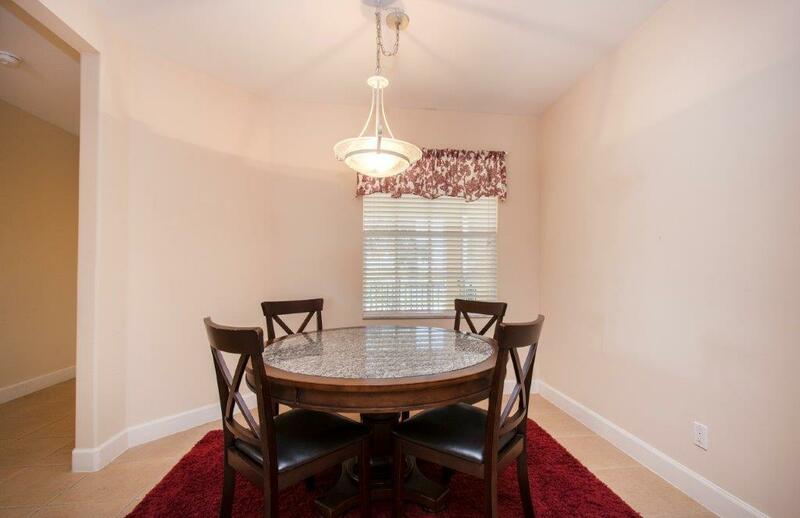 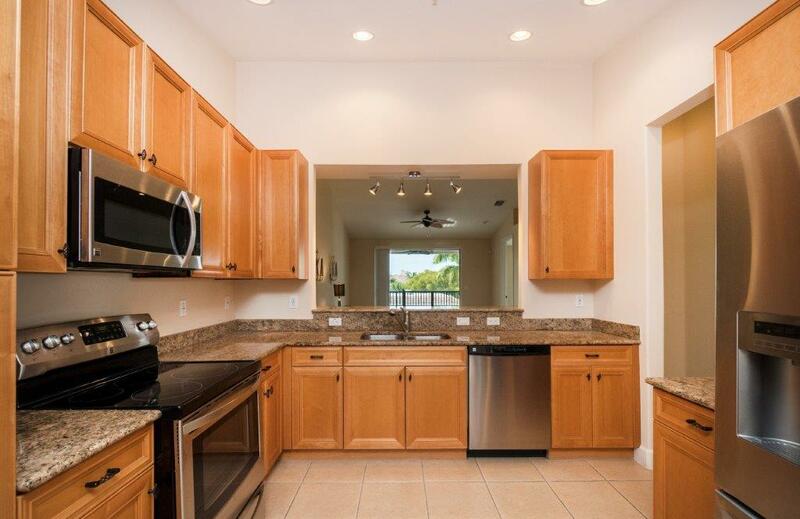 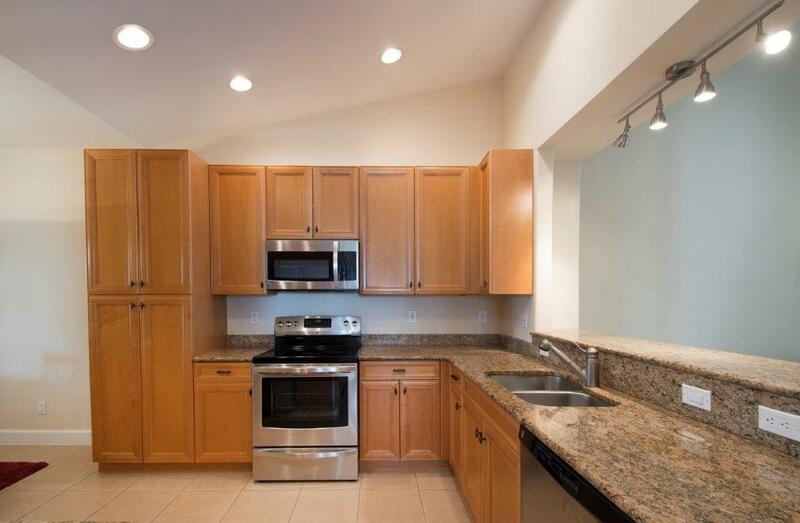 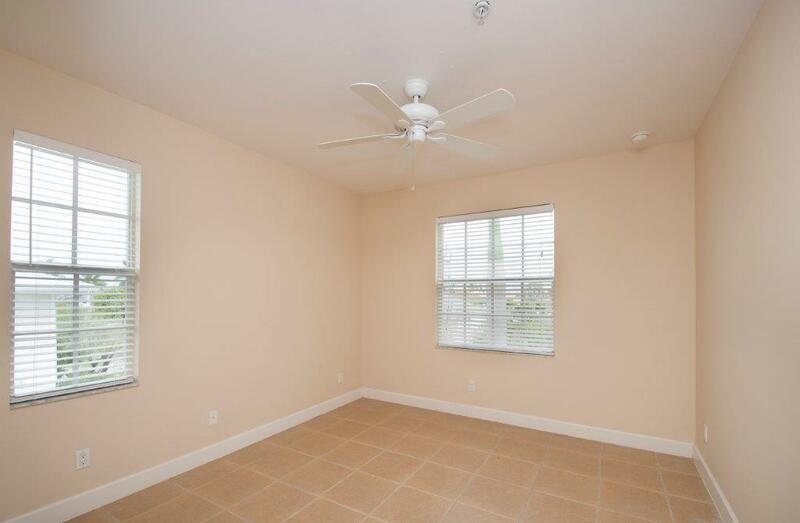 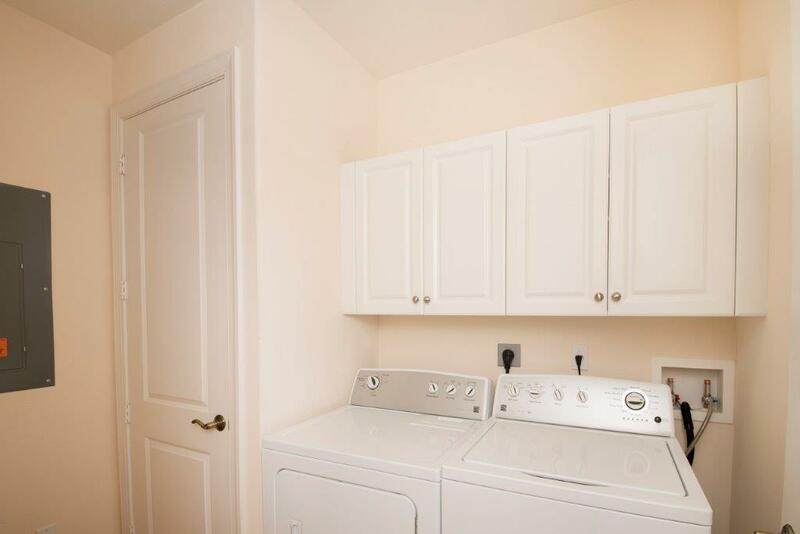 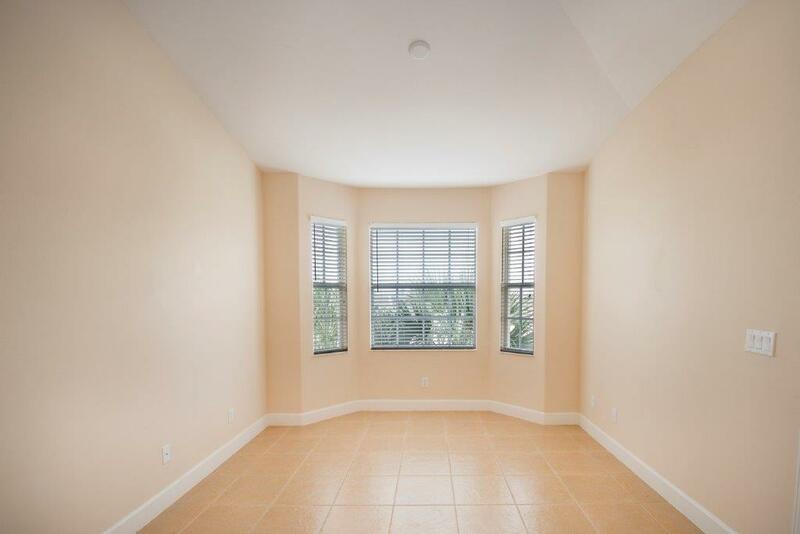 This spacious 3 bedroom home, built in 2007, is loaded with amenities! 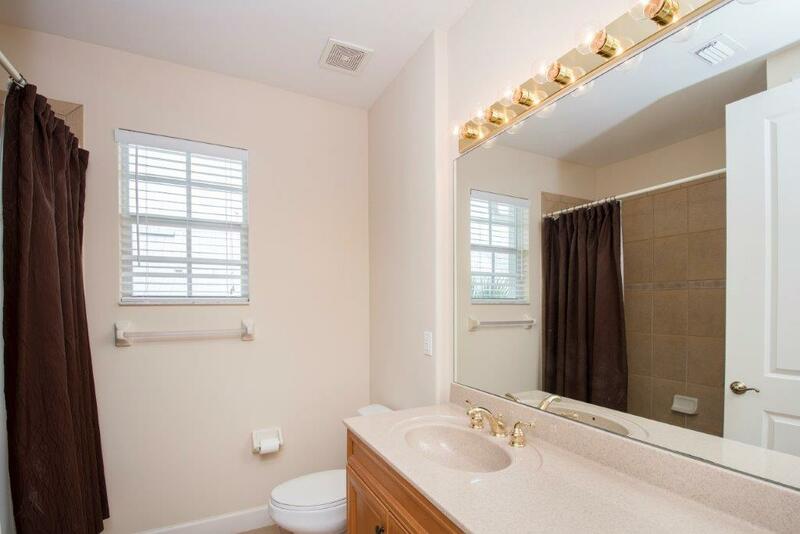 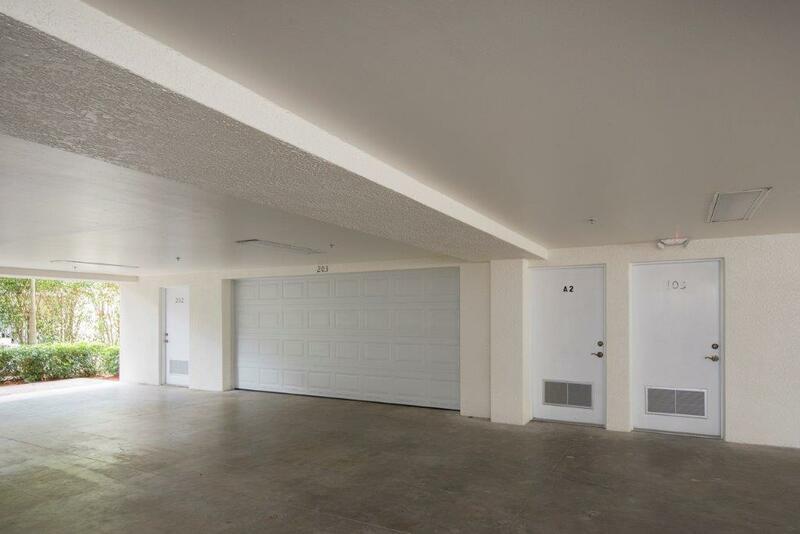 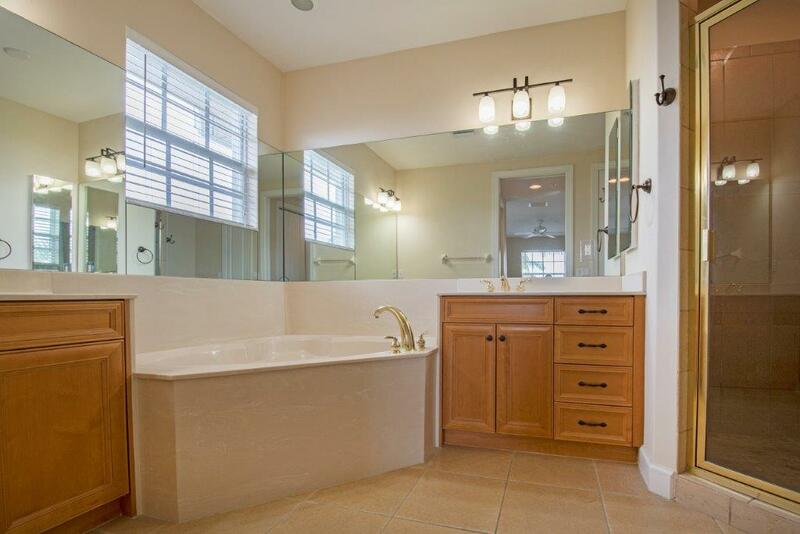 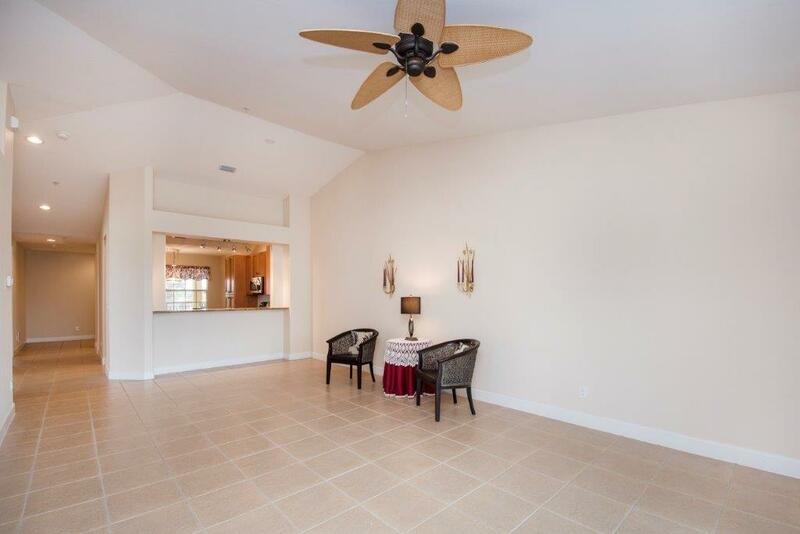 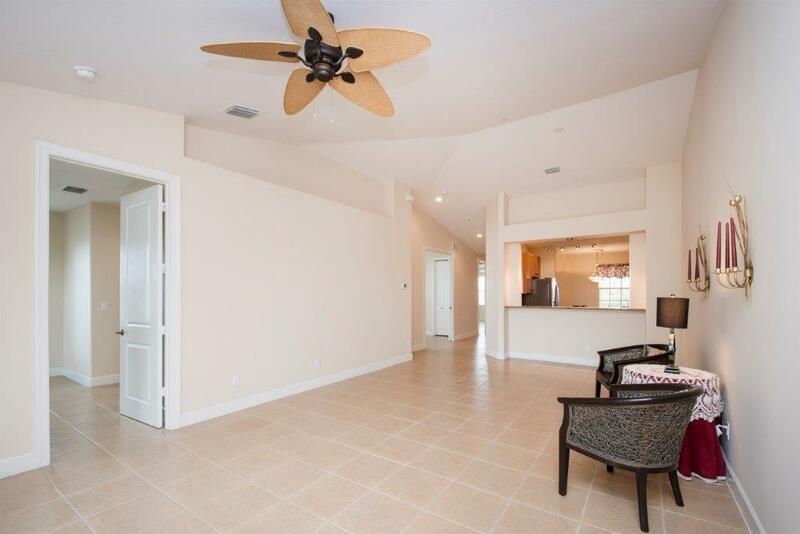 Tiled throughout, soaring ceilings, tons of storage, granite & stainless eat-in kitchen with huge open pass-thru, an oversized 2-car garage plus an extra private storage room, impact glass, luxurious master bath with double sinks and separate tub & shower, and tons of closet space! 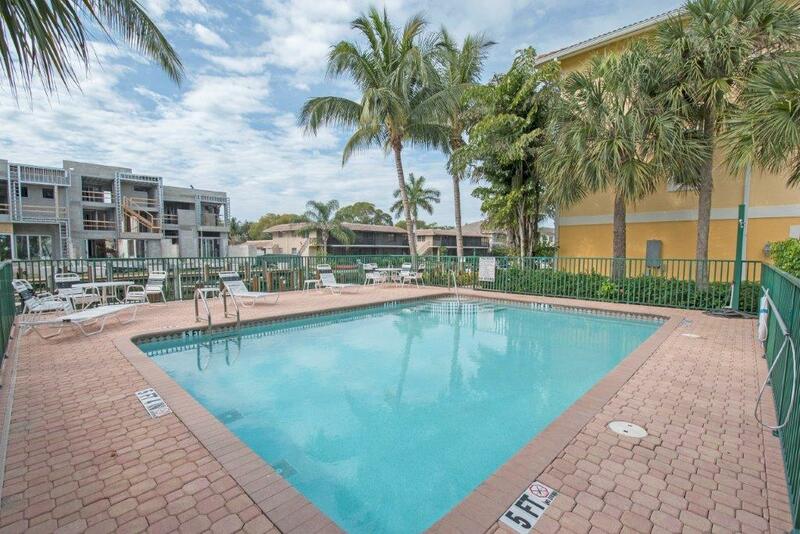 There’s a fabulous southern exposure pool on the waterside, which is never crowded thanks to the low density of this stunning complex. 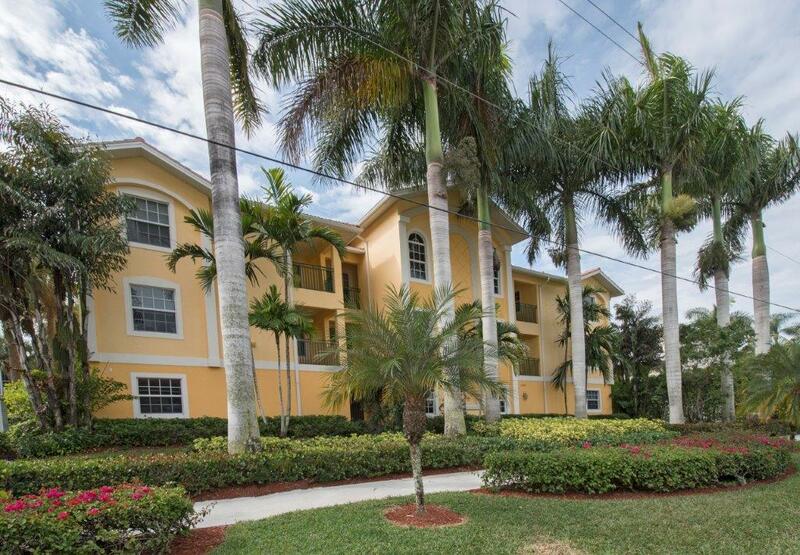 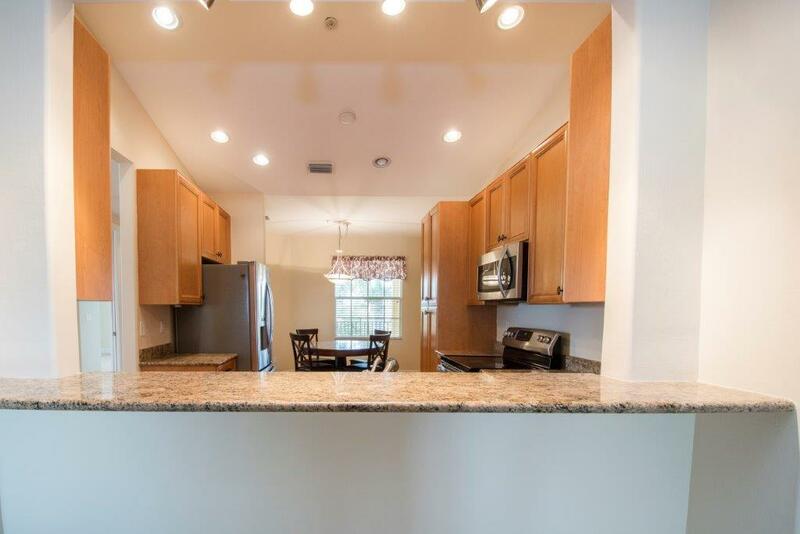 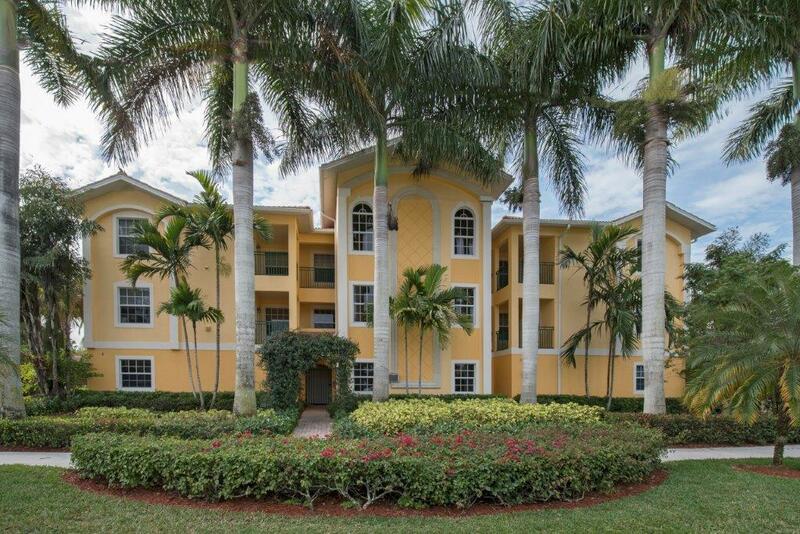 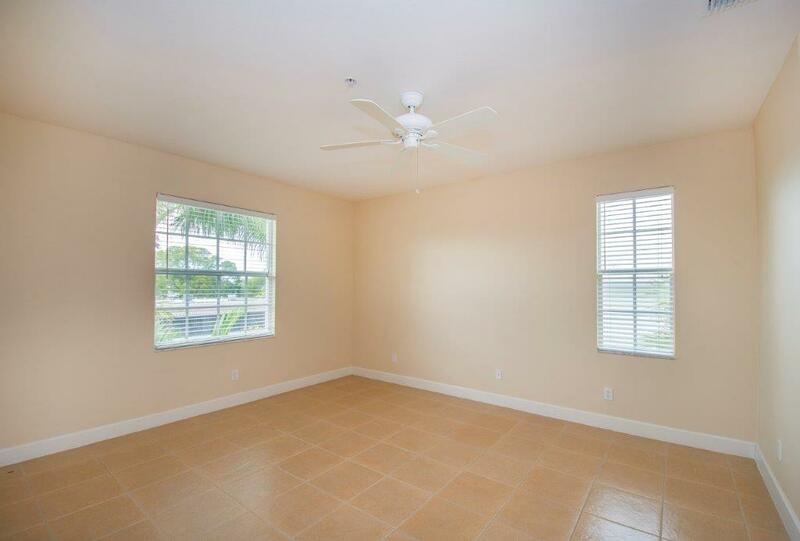 Best of all, you are located only a few short minutes to Naples pristine beaches and Fifth Ave. South with its many restaurants, shopping, galleries, live theater, and parks!